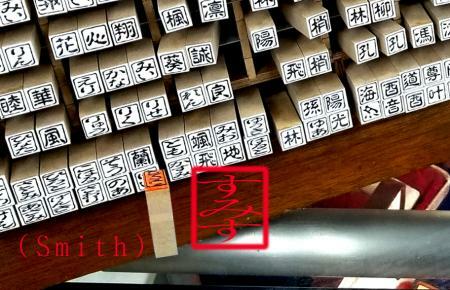 do you have hanko(Name seal)? how about get one in japanese character that called "Hiragana"! On Promotion !! On Promotion !! Tanukikoji is very famous as a shopping steet at sapporo city already. 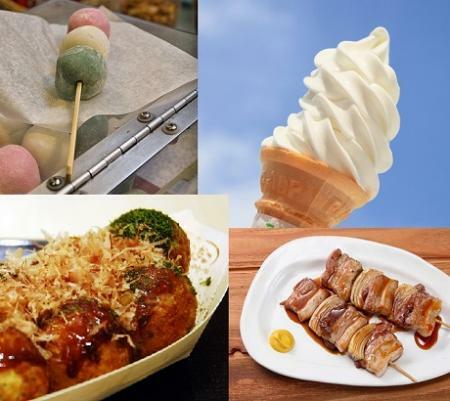 but if you look into more deeply with local guide, you will realize there are many special shops and points that may could not notice as a tourist. why do not you try to walk with local guide to find somewhere beloved by local people for streets foods and culture thing. this plan is also include culture experience like japanese fortune paper picking at tanukikoji shirine, local guide will explain to you what text is on the paper. we present for all ladys! let's go and enjoy this tour with yukata! your can bring it back to your home!